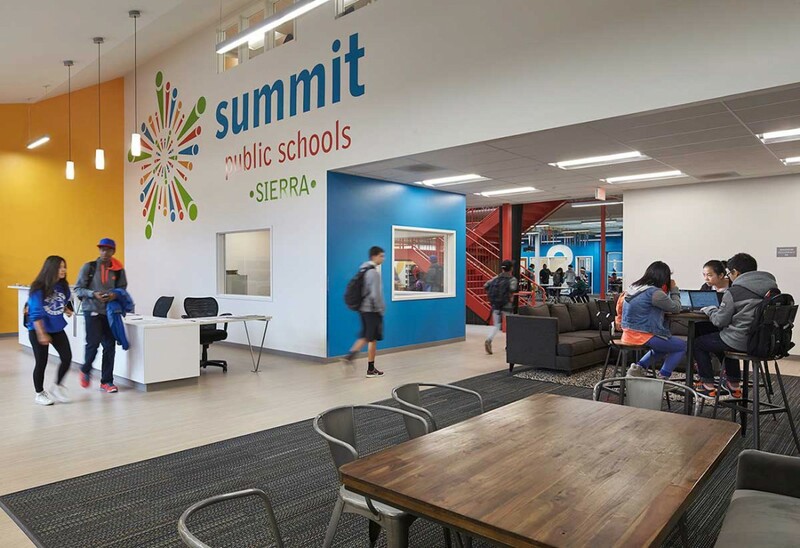 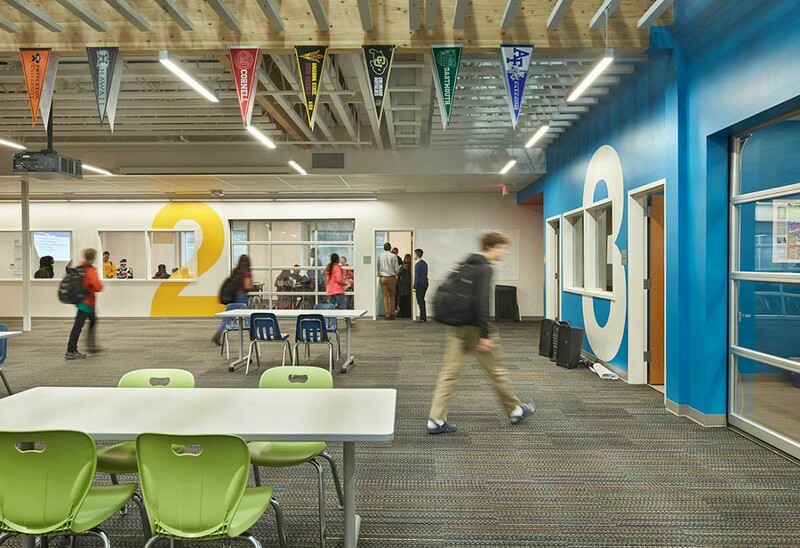 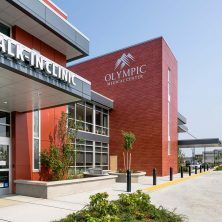 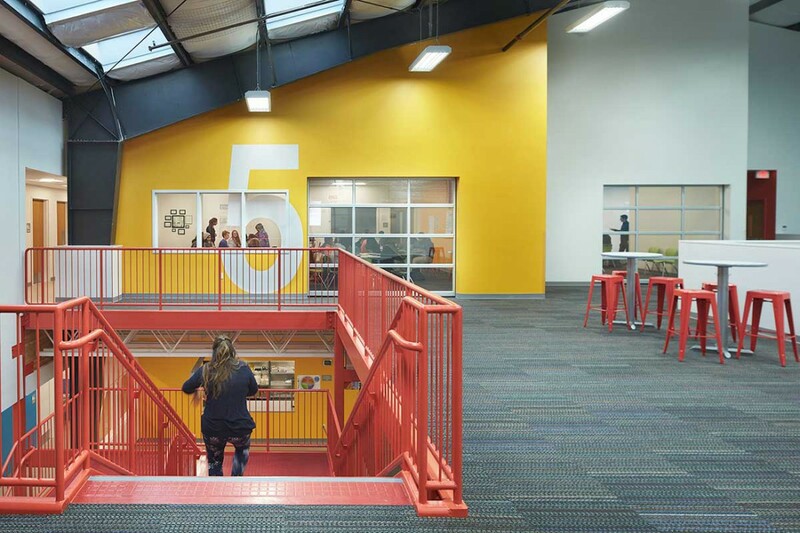 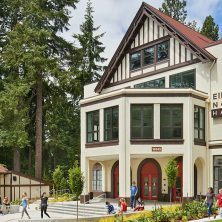 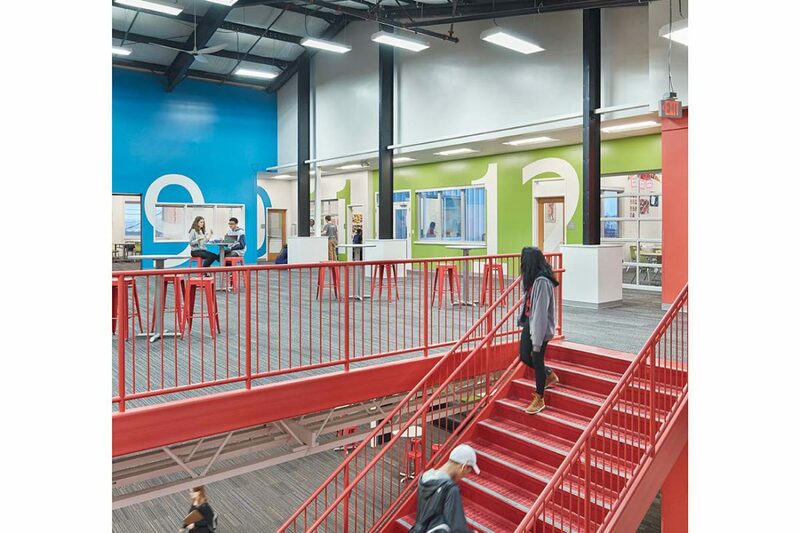 Kirtley-Cole Associates teamed with NAC Architecture, Washington Charter School Development and Summit Public Schools to construct Sierra High School, one of the State of Washington’s first public charter schools. 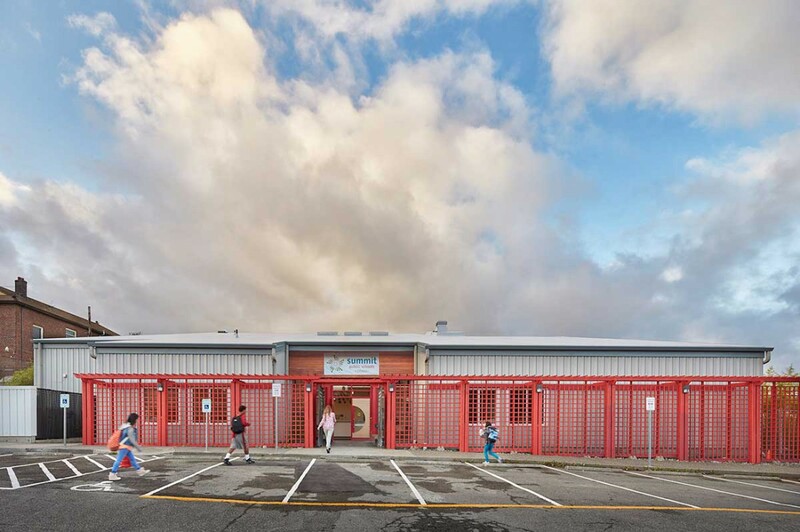 The renovation, addition, and significant structural upgrades to an existing metal building will create a new 2-story, 28,799 SF school. 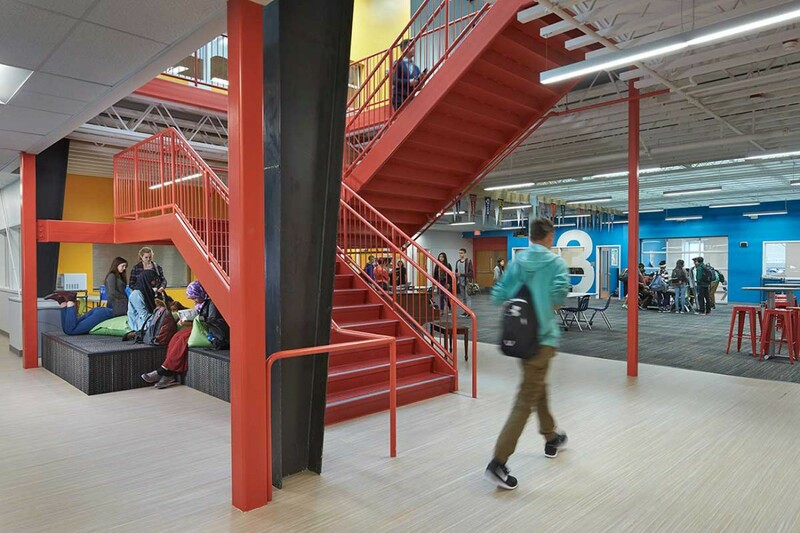 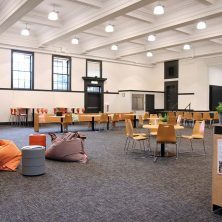 Phase I of the project included the construction of an interior wood-framed structure to create a new second floor mezzanine, as well as the renovation of the space, totaling 19,191 SF. 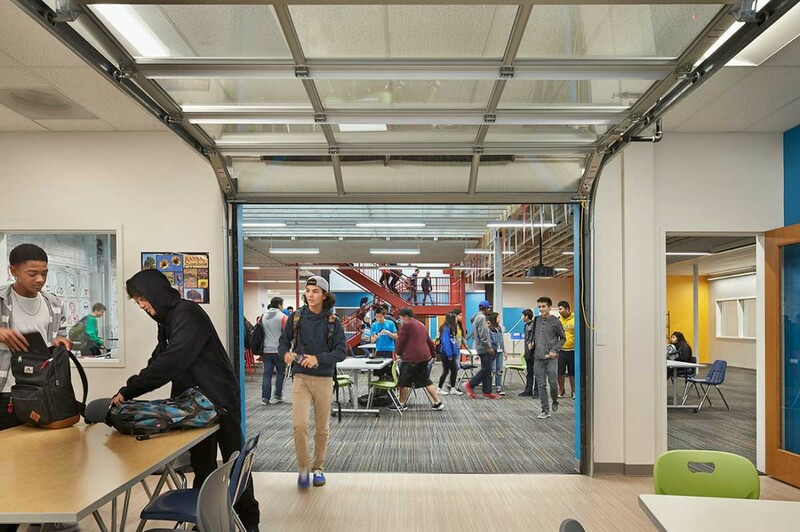 Phase II continued the renovation and included a 7,000 SF addition to total 9,608 SF of new building area. 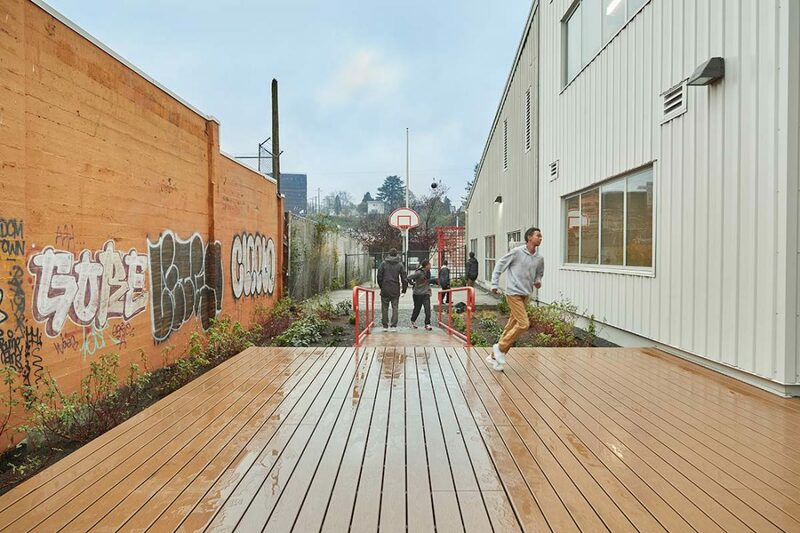 Phase II included an outdoor learning area, outside patio seating and a rain garden. 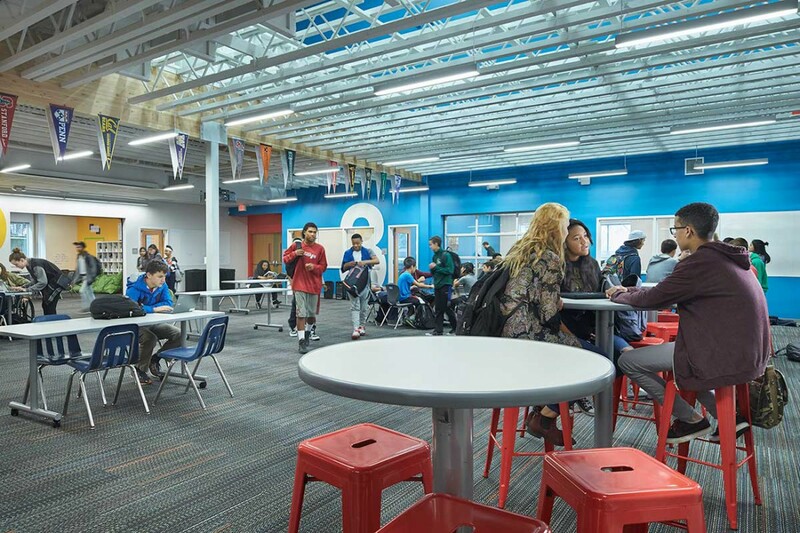 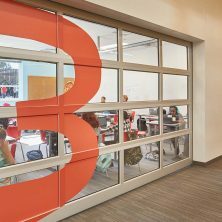 The school is comprised of multiple classrooms, STEM science rooms, open learning areas, a kitchen/servery, and support spaces.